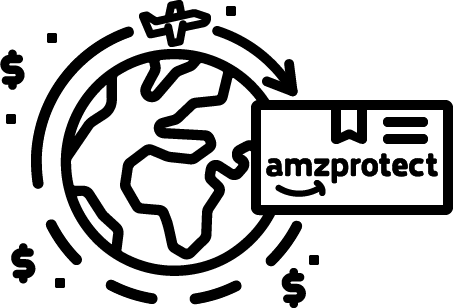 AMZ Protect is a service giving you maximum sales success on Amazon without the usage of your own resources or expertise. 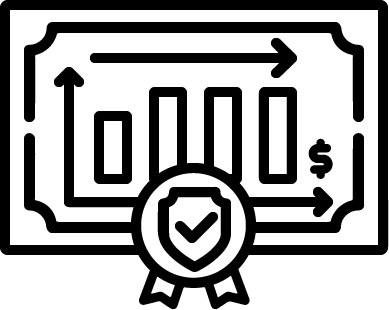 With the latest methods and comprehensive expert knowledge, we optimize all processes related to your Amazon performance. You can take care of what you do best – creating unique products and strong brands. Our team consists of longtime Amazon traders and brand owners. We know all the issues involved in successful international brand management on Amazon. With locations in Europe and the US as well as expert knowledge in the latest ranking methods and marketing strategies, we facilitate a stable growth in the relevant Amazon marketplaces for our clients. Book a free initial consultation with one of our experts where all relevant key points of your business and your wishes will be discussed. You can finally focus on the essentials of your business. We will keep you up to date with weekly reports. Wer Kunden ganzheitlich und fundiert bei sämtlichen Amazon Themen betreuen möchte, muss sowohl erfahrener Markeninhaber als auch internationaler Händler sein, Speaker auf allen relevanten Branchenevents und Tech-Profi erster Güte. Lars Müller erfüllt all diese Kriterien und ist zudem verfechter des “Lean Mindset”. Für AMZ Protect Kunden bedeutet dies, dass sie den Service kostenlos nutzen können und gleichzeitig von Lars und zahlreichen weiteren Profis pragmatische Lösungen an die Hand bekommen. Many traders and brand owners are unaware of the long-term problems of a misplaced marketplace strategy. The implementation of the various required measures such as Amazon SEO optimization, Amazon PPC or external traffic strategies is very time-consuming and labor-intensive, not to mention finding an international Amazon sales tactic. In order to have long-term success on Amazon, permanent maintenance and optimization are necessary. 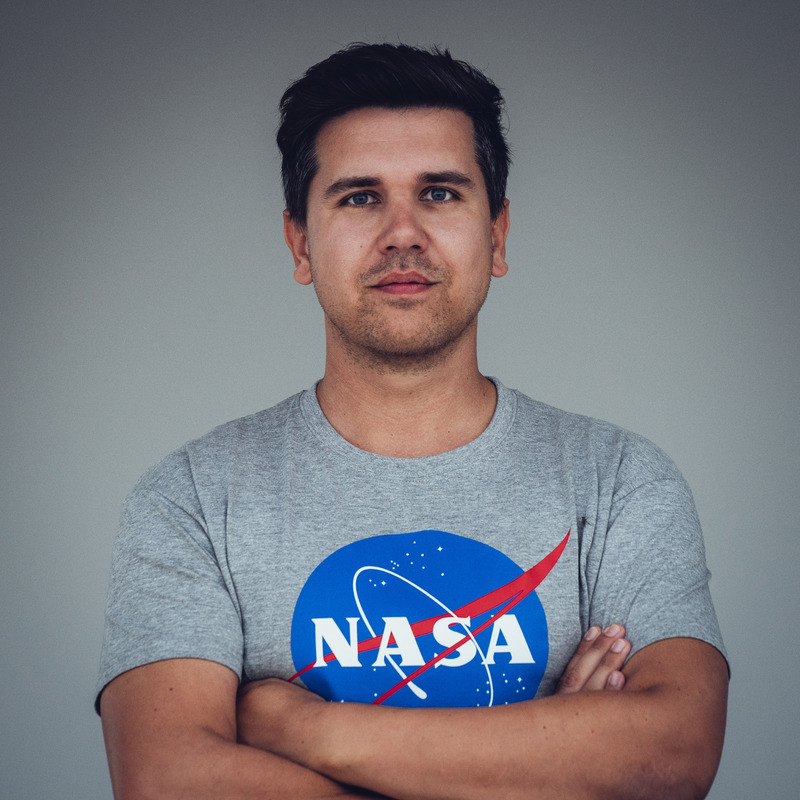 Lars Müller, founder and CEO of AMZ PROTECT, has been a longtime Amazon merchant, brand owner and speaker at numerous eCommerce conferences. By experience, Lars and his team are familiar with all approaches to realizing a successful international brand management on Amazon.